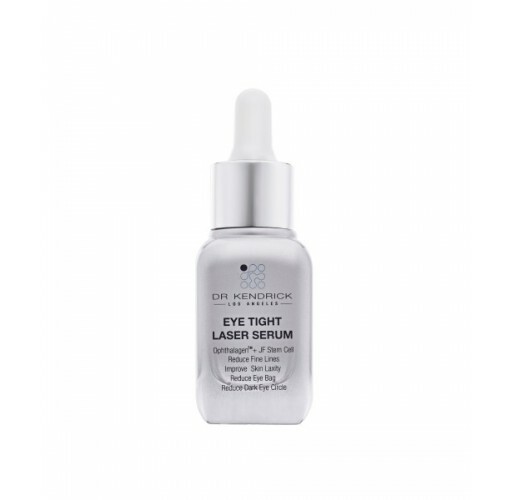 Eye Tight Laser Serum contains two of the most advance scientific skincare formulation: Ophthalagen TM and Jelly Fish Peptide Stem Cell. 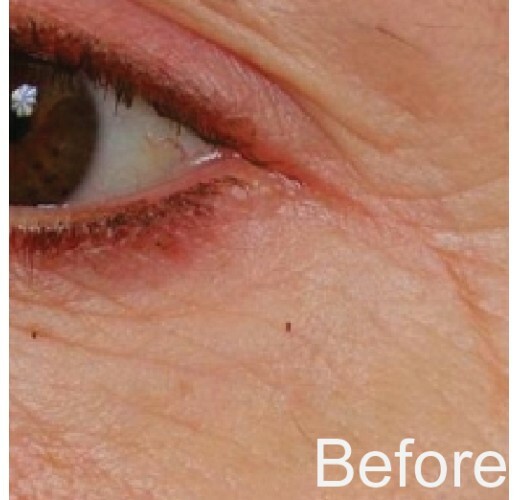 Ophthalagen TM is clinically proven to reduce fine lines around the eyes, improve skin laxity and reduce the appearance of eye bag and dark eye circle. 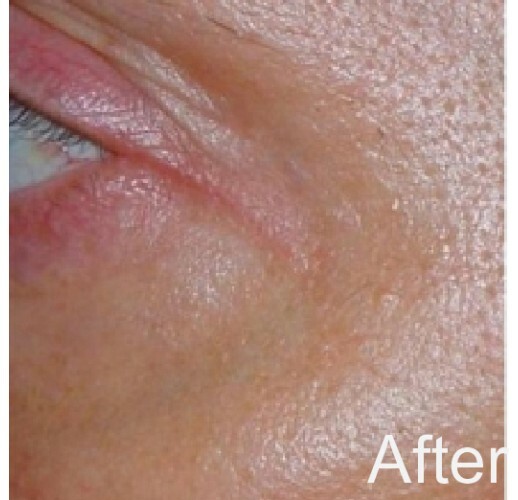 Jelly Fish Peptide Stem Cell has a very potent anti-aging and rejuvenation effect. 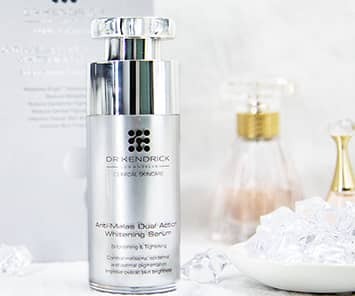 Numerous scientific studies have shown that Jelly Fish Peptide Stem Cell can repair damaged DNA and reduce signs of aging effectively. Apply appropriate amount under the eyes after cleansing. Use in the morning and night.